If you have known me for any length of time, you will know I am always looking for the latest and greatest in the anti-aging world. Helping people, including myself, look and feel their best every day is my passion! 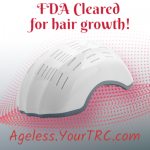 I am extremely excited about the world launch of an “at home FDA cleared laser therapy helmet” for hair growth! Yes, you read these words correctly! Laser light therapy for thinning hair that actually grows your hair back! FDA clinical trials to allow legitimate claims to be made that hair growth is really possible! Hair is a very big deal in looking and feeling our best – especially if you are losing it! This clinically proven, and highly effective FDA cleared laser light may be used alone but is designed to be used synergistically with some of nature’s most potent ingredients by way of newly introduced hair care products. There is a shampoo, conditioner and hair oil that is available. All are proven to improve the health of your hair with visible results such as shine, thickness and density. 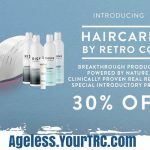 The shampoo and conditioner both contain Redensyl, a proven botanical complex that targets hair follicle stem cells that not only strengthen but help improve hair growth. Both of these products are offered scented and unscented. 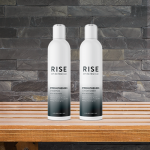 If you are looking to boost your hair density and growth with daily treatment, look no further than the RISE collection. 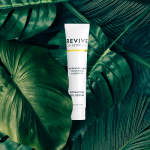 Another very important step in hair health and growth, not to be overlooked, is the product REVIVE. 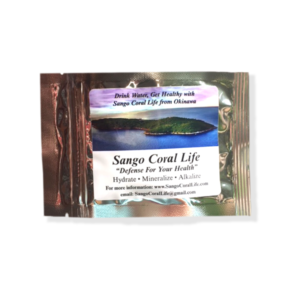 Imagine Coconut Oil in its purest form nourishing your scalp. The oil is meant to be left on overnight while it infuses into your scalp to restore your hair with life by transforming each strand of your hair individually! By the way, REVIVE oil is also 100% natural! This luxurious treatment is recommended weekly. We have a 30% off special until the end of the month, January 31st at midnight est. The discount is reflected in the price you see on the website. We also have a 60 day money back guarantee. We call this our LOVE GUARANTEE! If you are not satisfied, you may return your products for a full refund. Free shipping on all orders $100 and over. 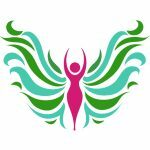 Please feel free to check it out! Text or email me with questions or comments!